An offer of fine music one should not miss. 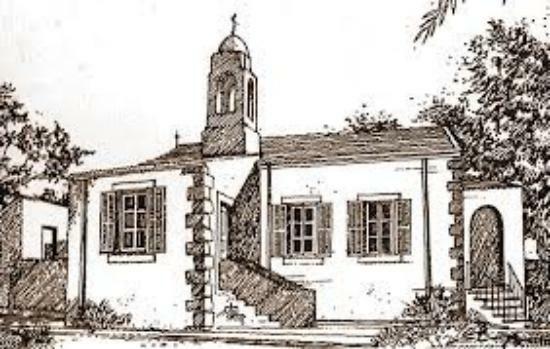 Within the framework of the centennial celebrations of the St. Andrew Church in Kyrenia we shall hear a concert, the programme of which I have the pleasure to announce. I have heard Katie Economidou sing the Ave Maria, the last piece on the programme on a recent occasion, and I was touched by her beautiful warm voice. It is very interesting to read her biography which you find in full length following below; for us interesting to know is that she sang at the first bicommunal recital in Cyprus in 1995 for the 50th anniversary of the UN. With her initiative, the Bicommunal Choir was founded in 1996. Eran Raman, master of the flute – I have heard him play in concerts given in Bellapais and the Bedesten – has brought his art to perfection working with many renown master teachers. Also his biography you may read in full length mentioned below. His further interests are in the field of composing and education policies in the TRNC. Fikri Toros is somebody I don’t have to introduce to our readers. He is well known for being very active in many charity concerts as pianist. He started his education rather late in his life and his dedication to music is most admirable. He is the Chairman and a member of the Kyrenian Chamber Choir. Since the year 2000, he has accompanied a number of vocalists and violinists at various chamber concerts and he is the pianist in the Cypress Classica Ensemble. Please call on St. Andrew Church for reservation and further information. See his complete biography in full length down below. She studied classical singing at the Ethnicon Odeon of Cyprus with Lella Symeonidou, and in London with Jane Hill. She continued her studies with Avra Shati and in 2001 she was awarded the Certificate of Voice Performance by the Guildhall School of Music and Drama of London (with Merit) 2001, and in 2003 she earned the Diploma in Recital Performance (with Merit) from the same School. She studied and worked with Sona Gargaloyan and Zara Barkhoutarian. She gave performances of Italian arias and songs, German Lied, Sacred and Religious Music, Contemporary and Greek Music. She sang at the first bicommunal recital in Cyprus in 1995 for the 50th anniversary of the UN. With her initiative, the Bicommunal Choir was founded in 1996. She participated in concerts in Cyprus and abroad (London, Germany, Greece). She recorded for the CyBC and appeared on radio and television. With a scholarship from the USAID she studied Political Science and Philosophy at the American University of Beirut from where she graduated with a BA in 1981. In 1992-1993 with a Fulbright grant, she studied Conflict Management and Human Resource Development in the USA. In 1999, with a scholarship by the British Foreign & Commonwealth Office, she read at the London Center for International Relations (University of Kent) from where she graduated with a MA in International Conflict Analysis (with Merit). 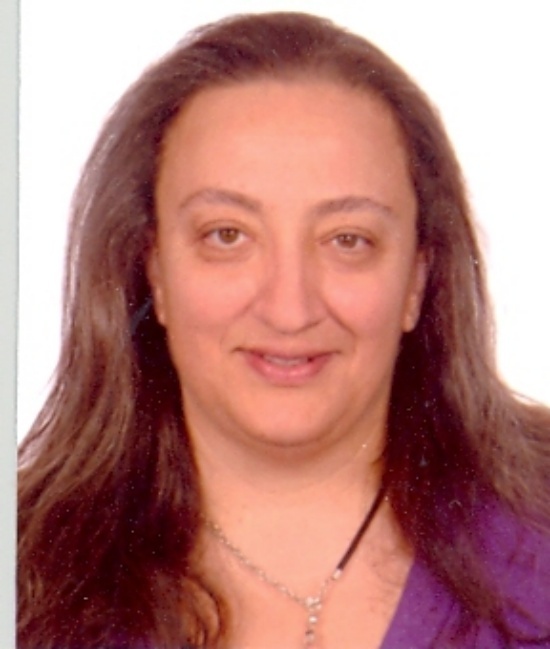 She taught Conflict Resolution and Mediation in Cyprus and abroad. Besides Greek and English, she speaks Italian and French and has basic knowledge of German and Turkish. She is a Tourist Guide and has been working for the Cyprus Tourism Organization since 1982. 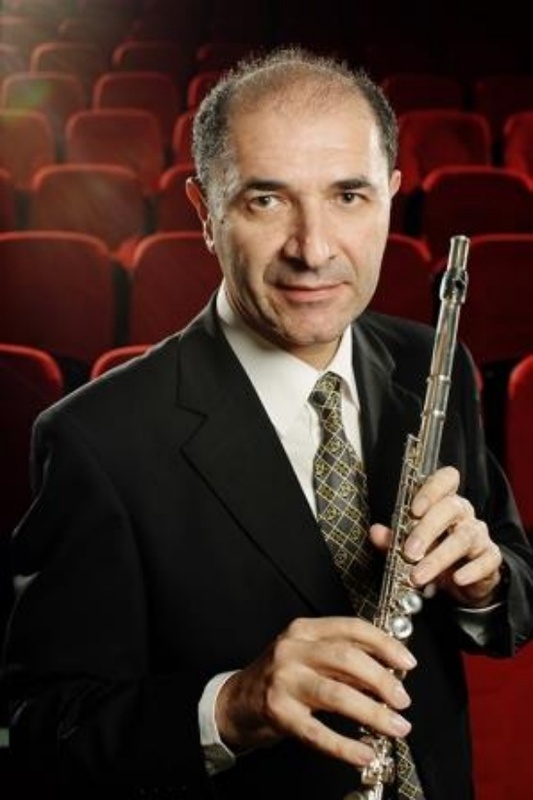 Born in Gönyeli, Cyprus, Eran Raman entered Ankara State Conservatory in 1982 and began his flute studies with Saki Şarıl and Şefika Kutluer, later continuing with Günay Yetiz. 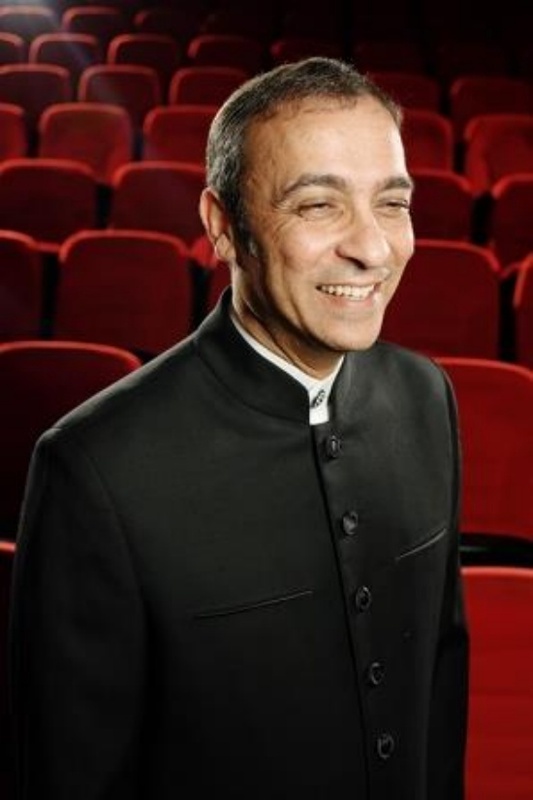 Mr. Raman has performed in many chamber music concerts, as soloist and first flutist in the Ankara State Conservatory Orchestra and the Başkent Chamber Orchestra in Ankara. Eran Raman studied with Istvan Barth during his participation at the 19th International Chamber Music and Orchestra Course in Pécs, Hungary in 1987. There, his performance was rated as ‘excellent’ by critics. Upon completing his chamber music studies with French specialist Alain Boeglin, Eran Raman graduated from the master flute class of Ankara State Conservatory in 1989 as a student of Zita Zempleni. Mr. Raman has been a flute, chamber music and theory instructor at the Fine Arts School in Lefkoşa, North Cyprus and is presently a member of the TRNC Symphony Orchestra as well as flute instructor of the Music Department at Eastern Mediterranean University. He is also a regular performer of the TRNC National Bayrak Television and is working on the composition of computer music. Eran Raman is a founding member of MUDER (Society of Composers) and has been a member of the Art and Culture Advisory Council of the TRNC Ministry of Education and Culture. In May, 1997, he gave concerts with the Bavaria Youth Symphony Orchestra in North Cyprus. He performs regularly in North Cyprus and abroad and has given concerts in France, Estonia, Poland, Hungary, Italy; and also has given recitals in the United States, Austria, Germany, Belgium, Switzerland, Macedonia and Turkey. Fikri Toros was born in Nicosia. After having completed his School and University education in the UK, Toros returned to North Cyprus in 1984, and became the Director of the Toros Group of Companies. He began his piano training with Yıldan Birand in 1997, continued and developed his training with Yılmaz Taner, and Maka Borchashvili. He is the Chairman and a member of the Kyrenia Chamber Choir. Since the year 2000, he has accompanied a number of vocalists and violinists at various chamber concerts. Toros has taken part at the “Helpings Hands” charity recitals between 2006 and 2010, in aid of the “Help Those With Cancer Association”, “Pro-Cancer Research Fund” and “Children’s Welfare Association”. In 2011 he played for “Kyrenia Animal Rescue” together with Demet Alkan James. Furthermore, Toros is the pianist of the “Cypress Classica” folk ensemble. In April 2009,he performed at St.John’s Smith Square in London, in aid of the Pro-Cancer Research Fund. In July and November 2009, Toros attended masterclass sessions in the UK with the Polish Pianist Alicja Fiderkiewicz ; and in August 2010 at Chetham’s Music School where he also performed recitals too.